Features 1,800 "innovative detail changes." 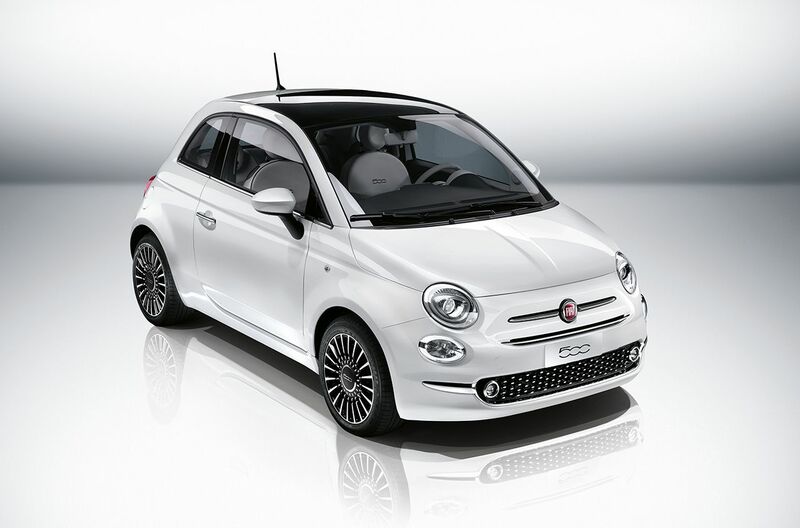 Fiat has unveiled the first mid cycle refresh for the Fiat 500. Although the facelift is not radical, it does feature upgrades that further modernizes the "Cinquecento". The 2016 Fiat 500 retains the recognizable design, but features upgrades for a fresher look. Exterior-wise, it retains the basic chic silhouette of the outgoing model, which isn't surprising given that Fiat have sold 1.5 million units since its launch in 2007. Changes on the exterior include new headlight clusters with separate LED daytime running lights, a longer chrome 'whiskers and badge' set above the single slat chrome grille, a three dimensional lower intake with chrome fog lamp enclosures, and new LED rear light clusters. 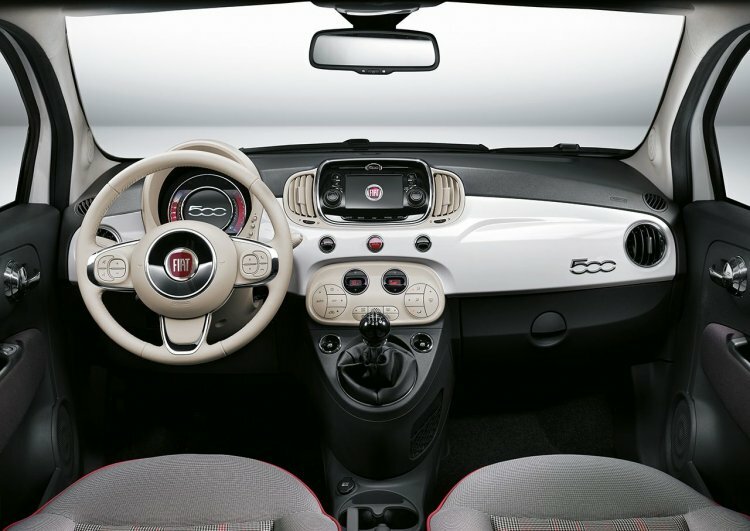 Inside, the facelifted Fiat 500 comes with a re-designed three spoke steering wheel, an updated instrument display, new chrome-plated accents, and nine color combinations for the interior upholstery. The central vents have been re-positioned to accommodate the 5-inch UConnect infotainment system, which features TomTom Live services and Connected Navigation. The biggest change is the introduction of the Uconnect infotainment display with TomTom navigation. The facelifted Fiat 500 will continue to source power from a choice between a 1.2 litre with 69 hp, the 0.9-liter TwinAir engine available in two power tunes: 85 hp or 105 hp. Fiat is also adding a diesel variant, which is powered by the 1.3-liter diesel Multijet (familiar to Indians) engine delivering 95 PS and emitting only 99 grams per kilometre of CO2. Transmission options include a 6-speed manual and a Magneti-Marelli-developed Dualogic automated manual transmission. It's unclear if Fiat India will re-introduce the standard Fiat 500. 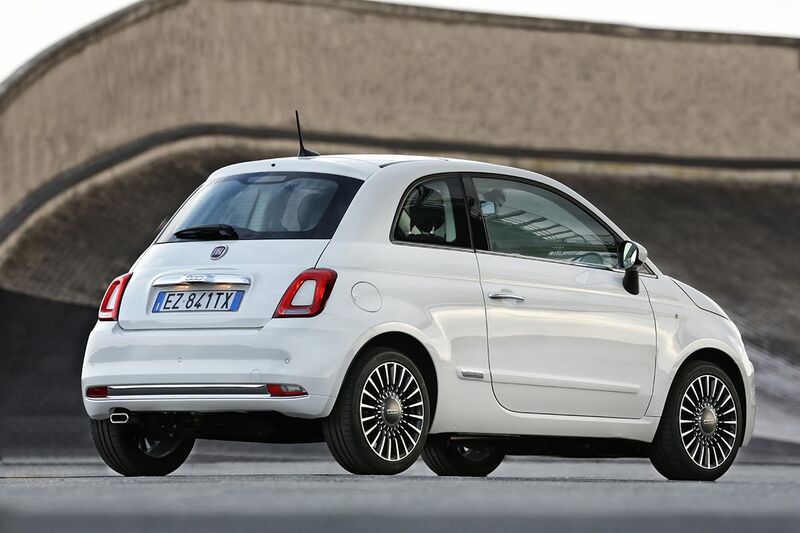 The inclusion of a diesel variant might help the Fiat 500 build a case for its re-introduction. The 2016 Fiat 500 will be available in Pop, Popstar and Lounge variants, with prices starting from £10,890 (INR 10.78 Lakhs). The inclusion of a diesel variant might help the standard Fiat 500 build a case for its launch in India. On the other hand, the 500 will, however, be making a re-entry into India in the form of the Abarth 595 Competizione this year, which is based on the pre-facelift model.